The Blackberry Hills Retreat & Spa situated at the top of the Royal Munnar Mountains elates the guest with the vast expanse of bounties of Mother Nature. The misty hills, the beaming sunlight and lush greenery make for delightful surroundings. With amazing facilities on offer for guests, with trademark Kerala hospitality, a stay in this hotel is pure magical! Villa Suites Reserve: These rooms are very spacious and provide breath taking views of Attukadu tea valley and the mist-covered mountain. Garden Suites Reserve: These spacious cottages are located right in the middle of the gardens and are preferred by nature lovers. Garden Studios Reserve: These rooms are more spacious than the above mentioned category. 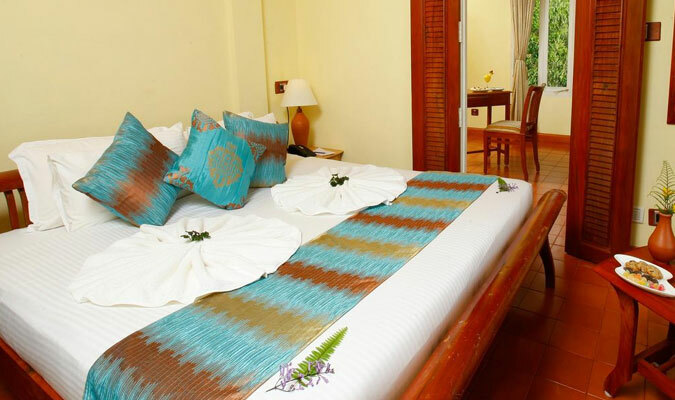 Honeymoon Cottages:These rooms are ideal for spending a lovely honeymoon vacation in Munnar. 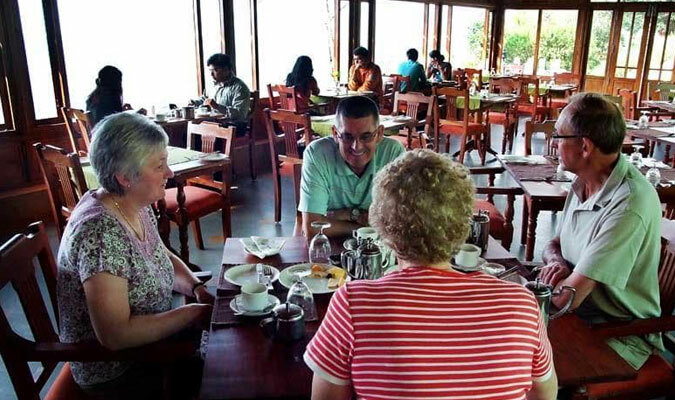 The guests who stay in the 3-star hotel in Munnar love feasting on the wide range of authentic multi-cuisine delicacies that are served to them at the in-house Hornbill multi-cuisine restaurant. The restaurant specializes in South India, North Indian and Continental cuisines. Guests love to try Sadhya in the restaurant which is a traditional Kerala feast served on a banana leaf.